Since 1937 guests from near and far have come to stay at any time of year in our traditional wooden house in the middle of Zermatt. The charm and comfort of our hotel enchants guests, both young and old, from young lovers to families. Let yourself be pampered. 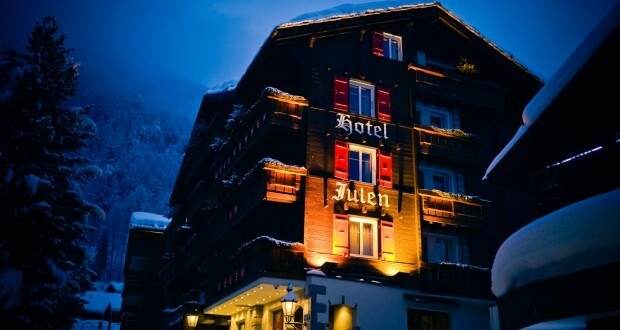 In the restaurant Julen or in the Schäferstube, in our SPA with it’s large swimming pool and fitness room, in your room or suite with its cozy chalet ambience.